Once again, our King’s-Edgehill School Cadet Corps represented our community at Operation Veteran in Ottawa. 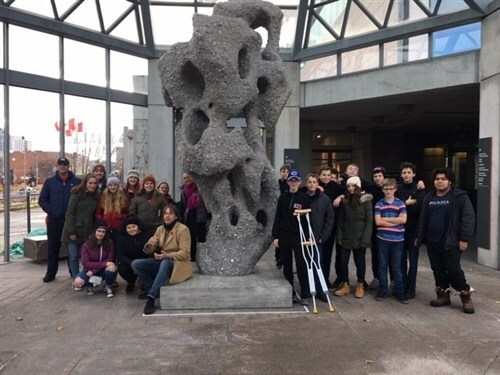 Our group of 25 attended the ceremonies at the National Cenotaph, toured the War Museum, the Museum of Canadian History, the Canadian Mint, Notre Dame Basilica and Parliament. Highlights included an insider’s tour of the Speaker of the House’s office as Halifax MP, Mr. Geoff Regan, currently holds that position. The choir sang beautifully hitting every note and harmony with talent and emotion. 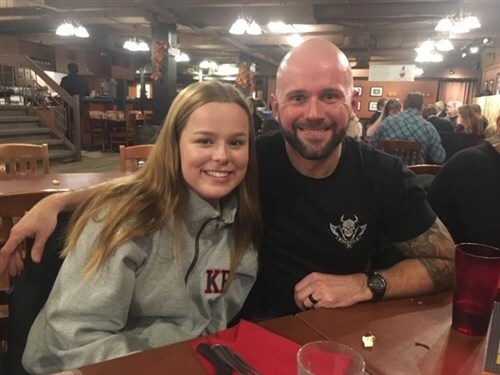 We were all moved when Grade 11 student, Laura Arenburg’s cousin, Sgt Steve Cruikshank, a veteran of five tours of duty, delivered a moving toast at our group dinner, “To those that lived the good life, fought the good fight, and made the ultimate sacrifice.” Amen. Our group participated in an Educational Seminar and a luncheon to raise money for veterans. When our girls’ choir sang “Keep the Home fires Burning” at the luncheon, those in attendance were moved as it thematically suited the event which focused on women’s contributions during 20th Century conflicts. At King's-Edgehill School, weekly cadet activities are varied and include much more than marching and drills. Your child will learn life-long skills, such as first aid or spend a fun-filled afternoon zip lining. 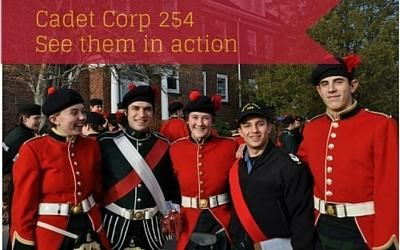 Download the Cadet Corps PhotoJournal for more information.